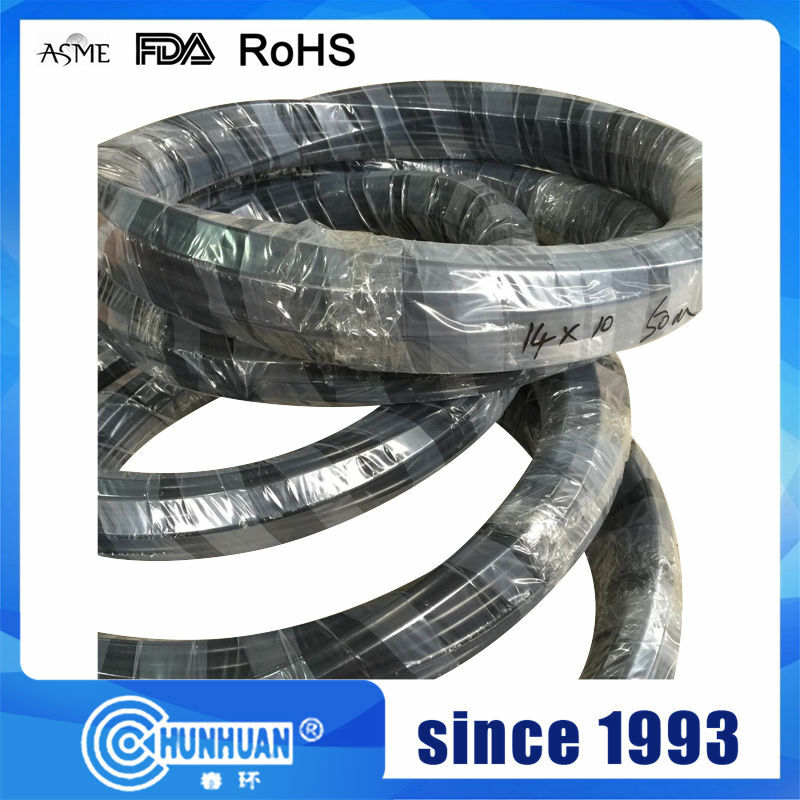 Pipes in metric or inch series types in diameter up to 200mm and with length 4m using for aggressive media and comestibles transport.The pipes are made of PTFE and bind high chemical resistance with possibility work in high tempertures.Moreove for their surface not stick any substance and easy clear installation and kip them in sterile state. 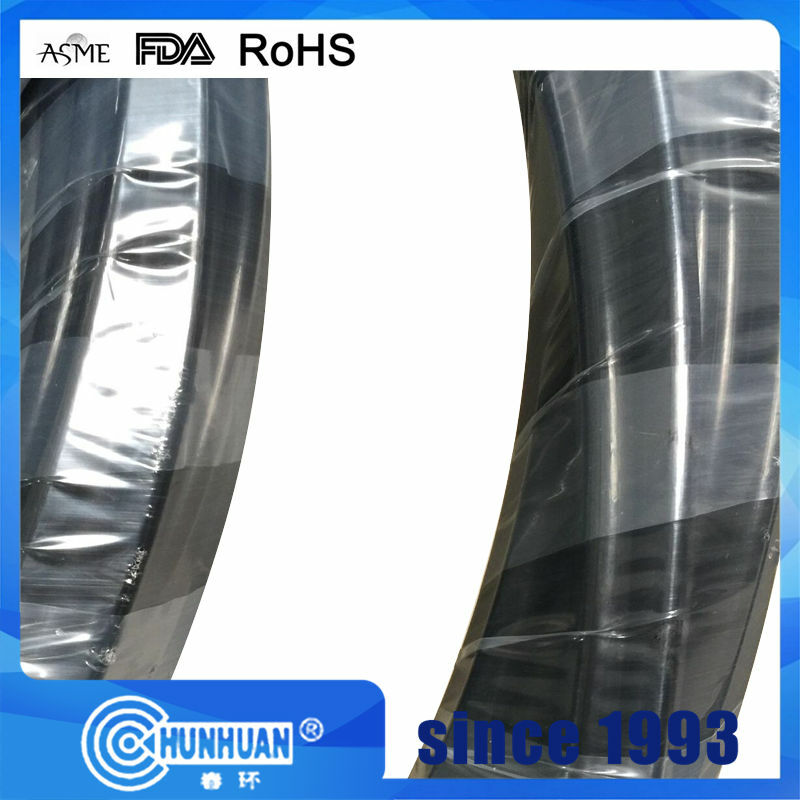 We are professional in PTFE Products for more than 32 years in China,welcome to vist us! 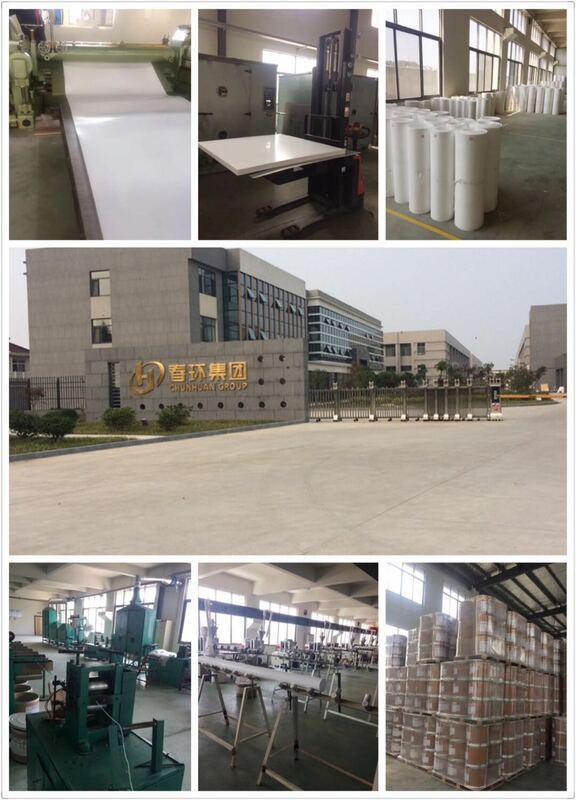 7)Before shippment,our QC will have inspection to make sure the quality. 2)30% deposit,70% balance before shippment. 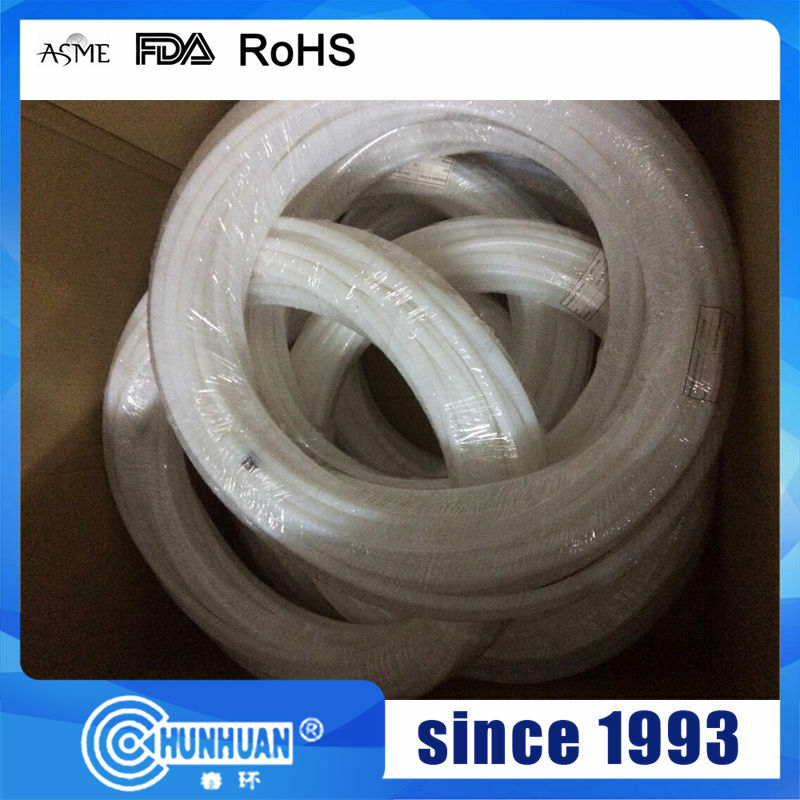 Looking for ideal 100% Virgin PTFE Extruded Tube Manufacturer & supplier ? We have a wide selection at great prices to help you get creative. 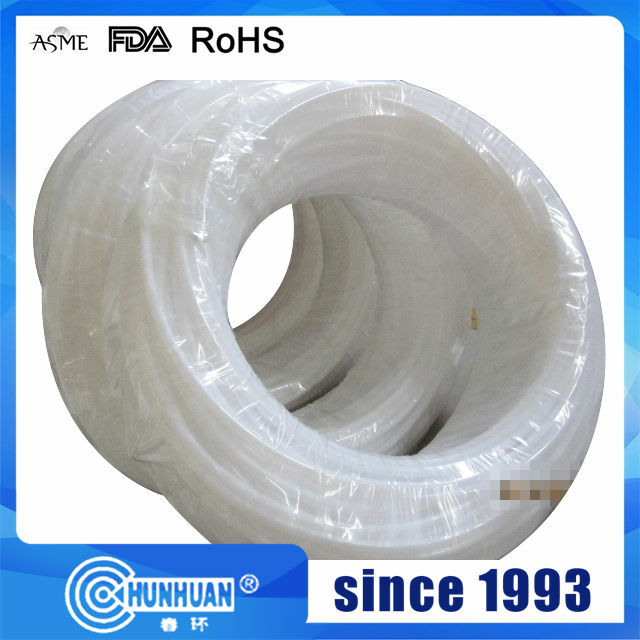 All the Virgin Ptfe Pipe are quality guaranteed. 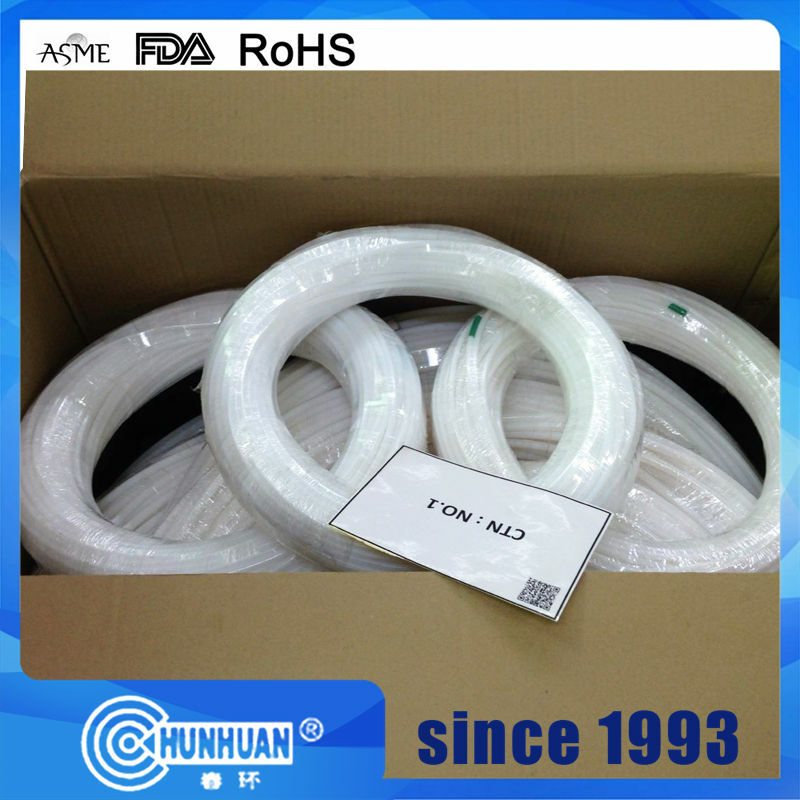 We are China Origin Factory of 100% Pure PTFE Tube. If you have any question, please feel free to contact us.